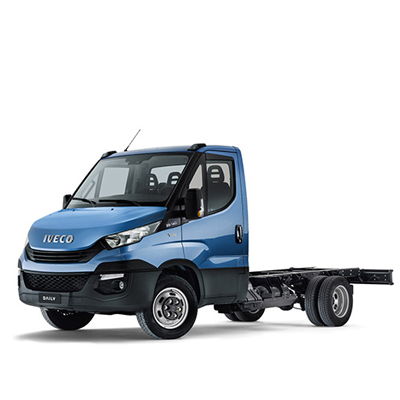 NEW STRALIS NP represents a revolution in the world of transport: for the first time, an alternative-fuel truck offers the opportunity to improve both sustainability and return on investment – with a Total Cost of Ownership up to 7% lower than diesel trucks. 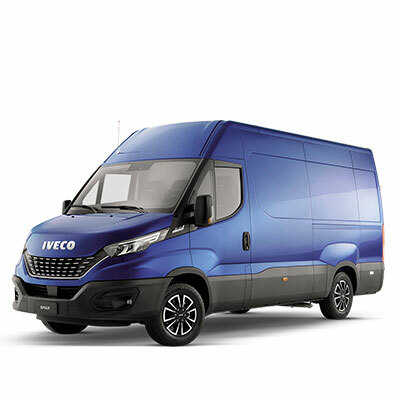 This is because the NEW STRALIS NP uses up to 15% less fuel and because natural gas is significantly less expensive than diesel in most European countries. 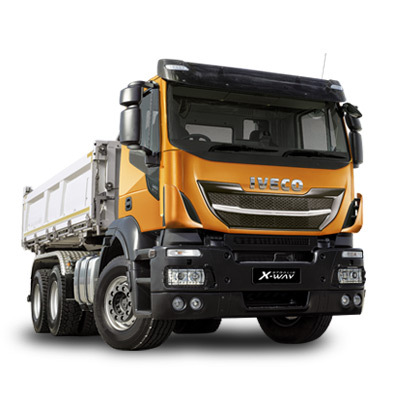 • the exclusive UPTIME GUARANTEE formula. 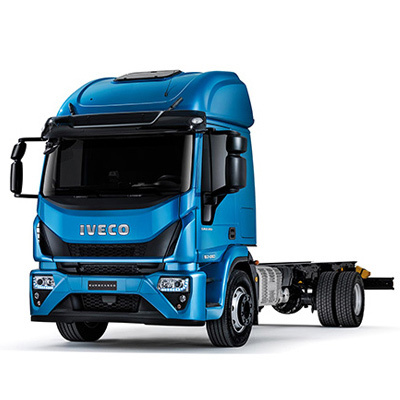 NEW STRALIS NP makes economy and ecology go hand in hand. 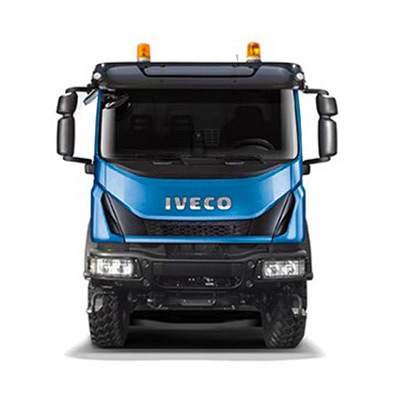 Natural gas is the most successful alternative fuel since diesel won the match against petrol. 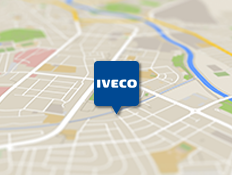 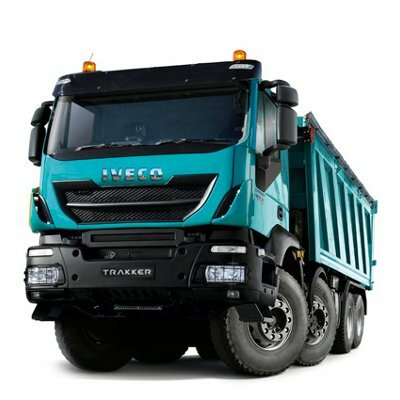 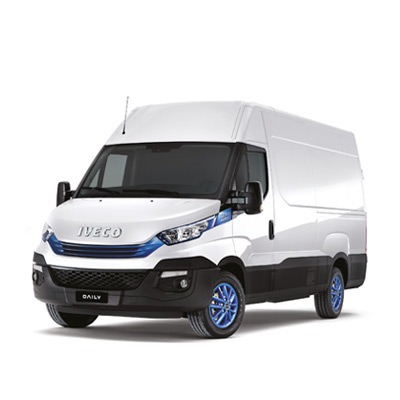 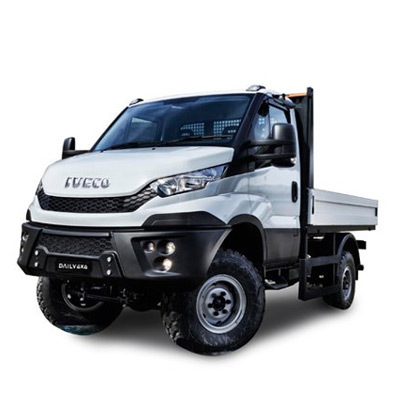 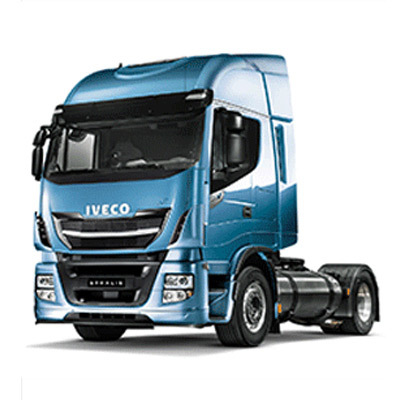 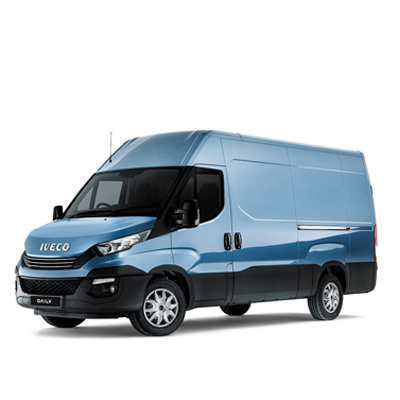 It is not a solution in development; it is already here: a well-proven technology, introduced by IVECO in 1996, whose reliability is demonstrated by the tens of thousands of buses and gas powered IVECO trucks on the roads across Europe. 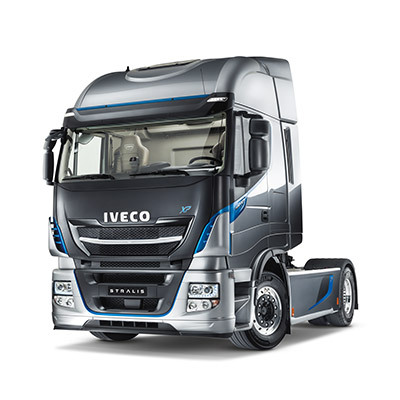 • and reducing CO2, contributing to shrink the carbon footprint of the transport industry, by reducing CO2 emissions by as much as 95% with compressed or liquified biomethane.